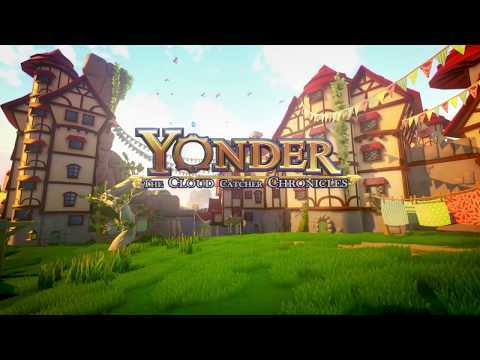 Yonder: The Cloud Catcher Chronicles was released on Xbox One 55d ago in the US and the UK. Notify me when Yonder: The Cloud Catcher Chronicles is available. Based on 16 Yonder: The Cloud Catcher Chronicles reviews, Yonder: The Cloud Catcher Chronicles gets an average review score of 70. For an open-world, immersive experience replete with quests, fishing, farms, and more, look no further than Yonder: The Cloud Catcher Chronicles.